Contus eCommerce is a ecommerce website solution with stellar eCommerce features that can turn your idea of an online business into reality. 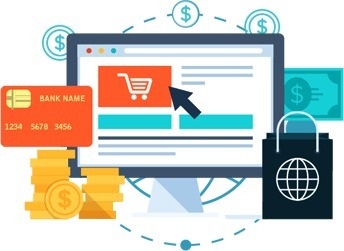 Be it a mom and pop online grocery store or a multi-vendor eCommerce store catering to the B2B business needs of the world, Contus eCommerce can be a catalyst to your shopping cart web development process. 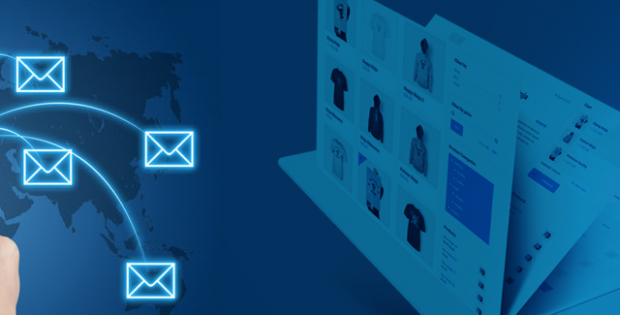 What makes Contus ecommerce website service different from the rest? Contus eCommerce delivers high on one important aspect that every business owner yearns for – Speed-to-market. The readymade ecommerce solution helps bring your online store quickly to market without losing much time in coding, testing and launching. It comes packed with 100 + features that facilitates online selling, product promotion, brand engagement and conversion optimization. Contus eCommerce solution conjures a smooth shopping experience for customers with a clutter-free interface that requires minimal effort to use and deliver maximum effect. Contus eCommerce makes selling easy for sellers by integrating the ecommerce website solution with online payment gateways, inventory management, promotions, etc. Contus eCommerce takes the pain and guesswork out of eCommerce management with dedicated admin panels decked with controls for seller, customer & revenue moderation. eCommerce is a vast universe, and web is but, just a tiny faction of it. There is much more available to online retailers to sell at large. 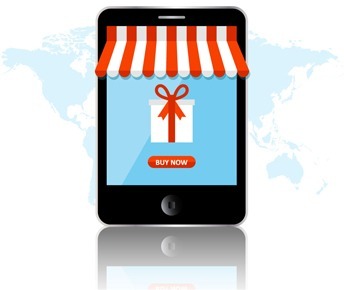 Especially in this age where omni-channel eCommerce is gaining momentum by the minute, Contus eCommerce shopping cart solution helps retailers weave an all-round eCommerce presence using mobile commerce, social commerce and delivery tracking. Contus is a top-rated ecommerce website solution provider that helps individuals and offline store owners to build a full-fledged eCommerce store that can start selling immediately. 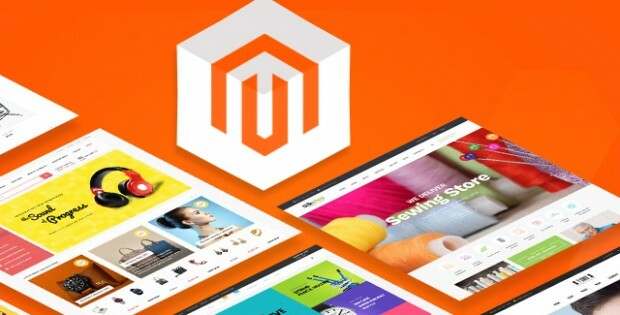 The website can be built on any eCommerce CMS including but not restricted to Magento, WordPress, Drupal among many others. Turn your social media fan following into loyal customers. Turn your Facebook pages, Pinterest boards or Flickr accounts into revenue streams with Contus online shopping cart website solution. Also, leverage in-built marketing tools that help send out promotional messages, brand loyalty and much more without having to integrate external integrations or plugins. Have a real-time pulse on delivery progress from dispatch to customer door with a last mile delivery tracking tool. 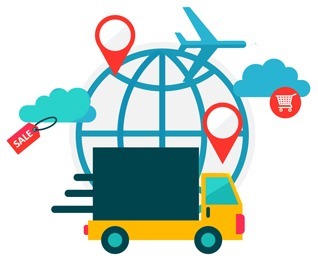 Integrated with geopositioning and offline connectivity capabilities, it forges a virtual bridge between customers, deliverers and admins. Admins can have a bird’s eye view of the delivery progress across multiple locations from a single dashboard. Customers can also see their package travel from dispatch until doorstep. At Contus the focus is always to keep things simple and easy. Our eCommerce UI/UX chop away the stuff that do not matter. The idea is to set up online stores that will deliver an exciting experience where customers are not distracted, instead made to engage more with the store offerings. 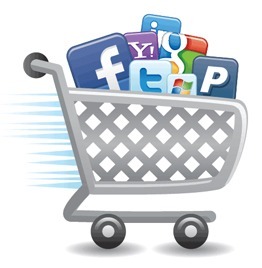 CTAs for buying, adding to wishlist, social sharing, offer subscriptions are placed in strategic locations where customers’ interest to take such an action would be at its peak. This helps maximize the selling ability of the store without having to stress too much on push advertising. These efforts help reduce cart abandonments and help convert them into selling points. According to this Guiding Metrics post, more than 98% of customer exit an online store at the checkout page. No surprises there, considering the endless fields that checkout forms ask customers to fill up. Contus devises its shopping cart website design considering this fact. We deploy one-page or step-checkouts which makes it simple and less time-consuming for customers to get done with their transactions. Contus eCommerce solution leverages AWS as the cloud solution to build, host and manage online stores. Cloud-readiness helps online stores to upscale or downscale easily without locking in any capital. Contus eCommerce gives an indepth view of the traffic, lead generation, conversion rates, market segmentation and much more with the help of integrated analytics. Periodic custom reports can also be generated for quicker decision making. Add, manage and scale your admin count across all geographical locations where your online selling is spreading its branches. Customize the solution endless in terms of visual presentation and backend functionalities to render a unique and exclusive experience to customers. Climb up the ladder of search engine ranking with meta data management, sitemaps, and search engine friendly product pages. Increase or decrease product categories, sub-categories and listings as required to meet business requirements. 1,037 online stores have so far become reality through Contus eCommerce. Still more are on the works. 3 Comments on "Contus eCommerce – Your Launchpad to Build an Online Store that can Sell to Millions of Shoppers"
Tips you shared is really Informative. Thank you for sharing this wonderful info. this is the most important information about E-commerce site.